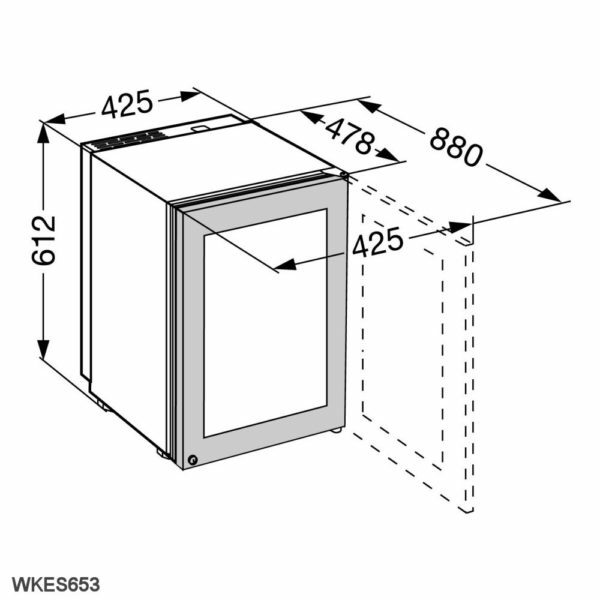 The compact but practical WKES653 from Liebherr is perfect for your kitchen as it will fit neatly on top of the worksurface. 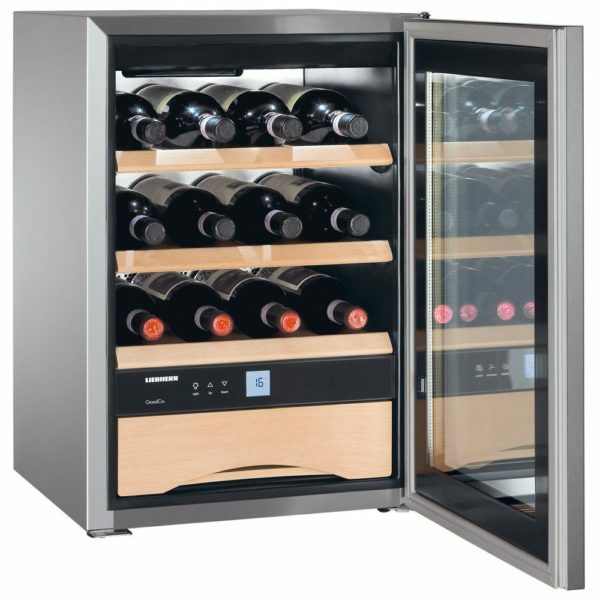 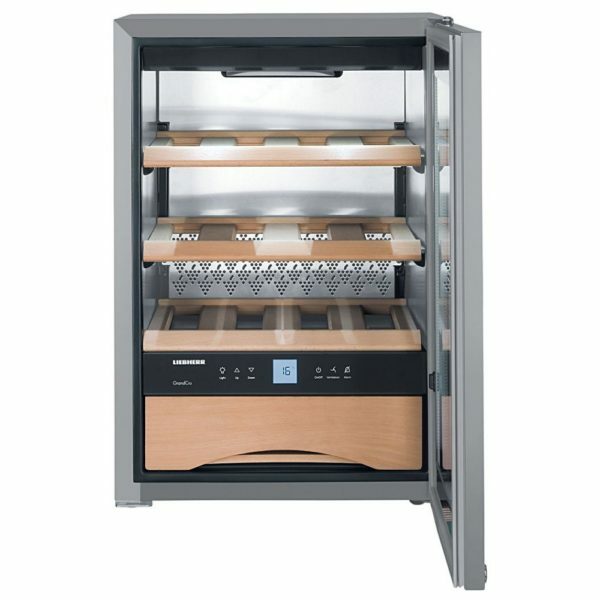 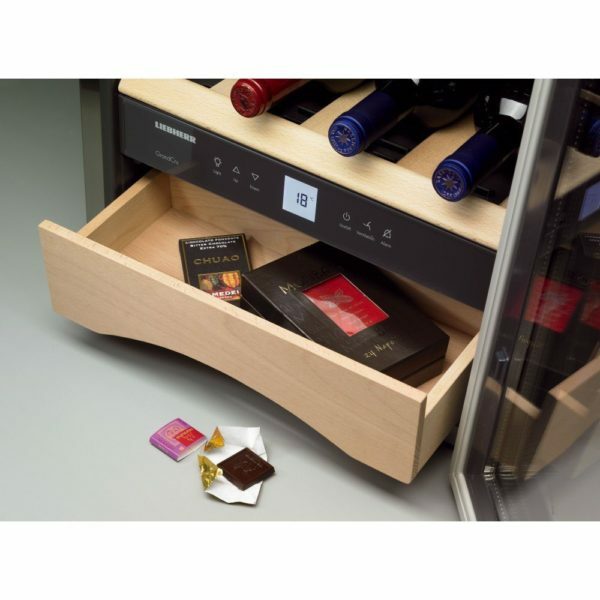 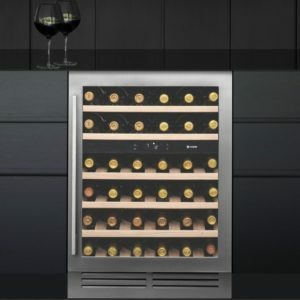 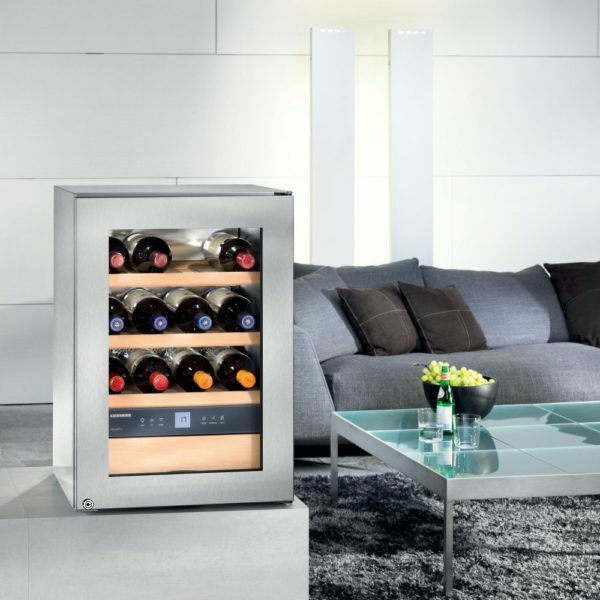 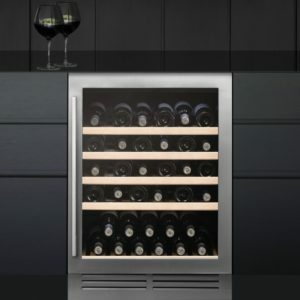 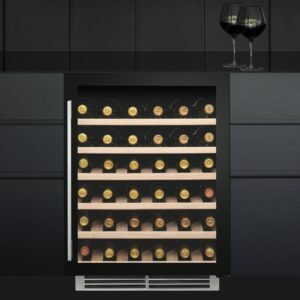 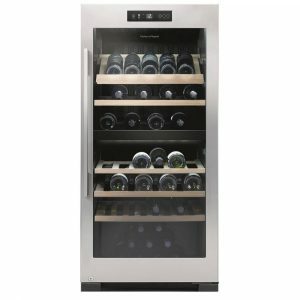 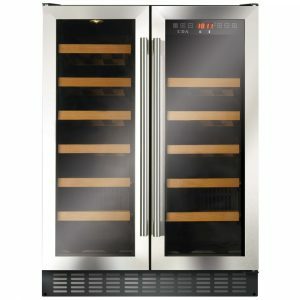 With a capacity of 12 bottles it will keep your wine at a constant temperature between 5°C and 20°C. 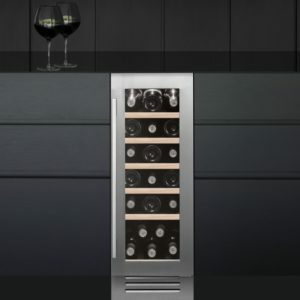 It is finished in stainless steel with an insulated glass door.